I’ve been a mom now for 8 years and an aunt for almost 12 years, and I’ve noticed two things kids (especially little kids) love most: their moms and their blankets. 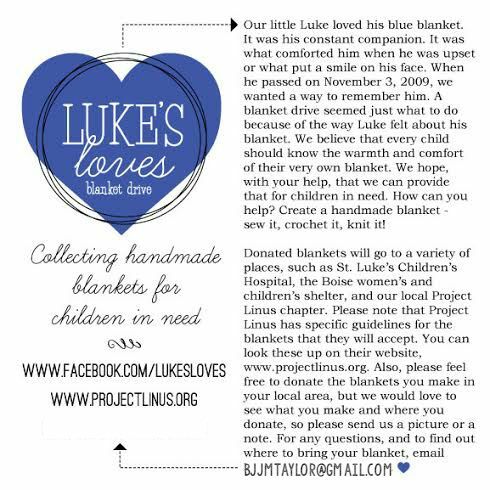 So when I heard about Luke’s Loves blanket drive for Project Linus, I knew I wanted to participate. This is going to be our family’s service project this holiday season. We are going to see how many of these simple blankets we can whip up and donate before Christmas. If your family is looking for a service project this year, please consider making blankets or collecting blankets for this great cause. 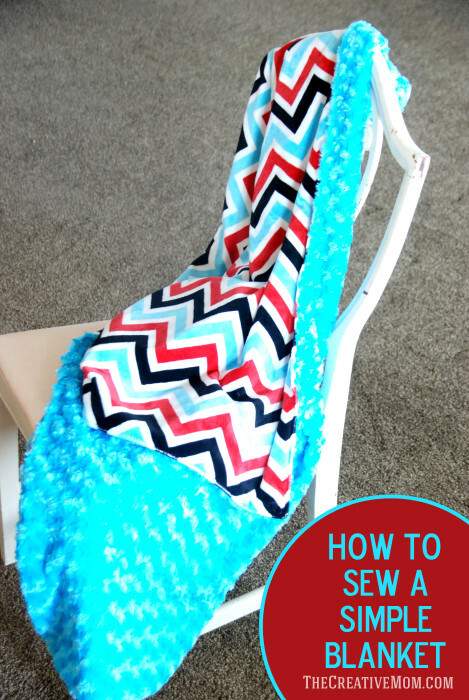 I’m going to show you how to make a simple blanket, in case you are like me and can’t dedicate hours to sewing a fancy quilt, or if you are a beginning seamstress and want a simple blanket you can donate to a child who needs one. This is the kind of blankets my family and I will be making to donate to Luke’s Loves. I made this blanket out of soft Minky on both sides, so they are ULTRA soft and snuggly. But you could use flannel, or cotton, whatever you’ve got. I usually use flannel, and it works perfectly. This will make a 45″ square blanket, which is one of the sizes Project Linus has been asking for. 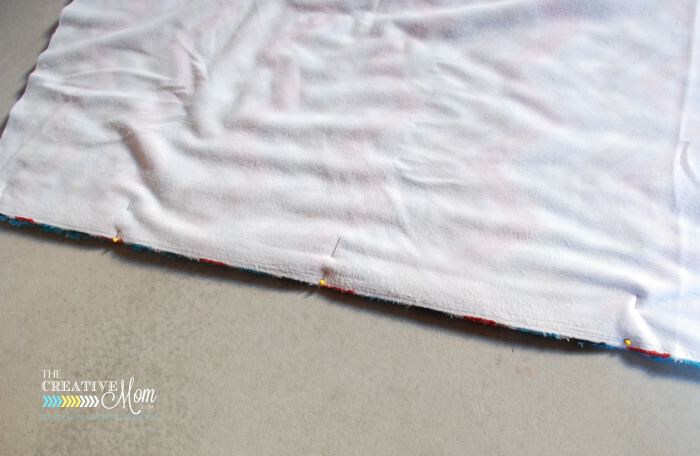 This size is nice, because most flannel and cotton fabric comes 45″ wide, so you don’t have to piece this blanket at all, or cut off and waste any fabric. 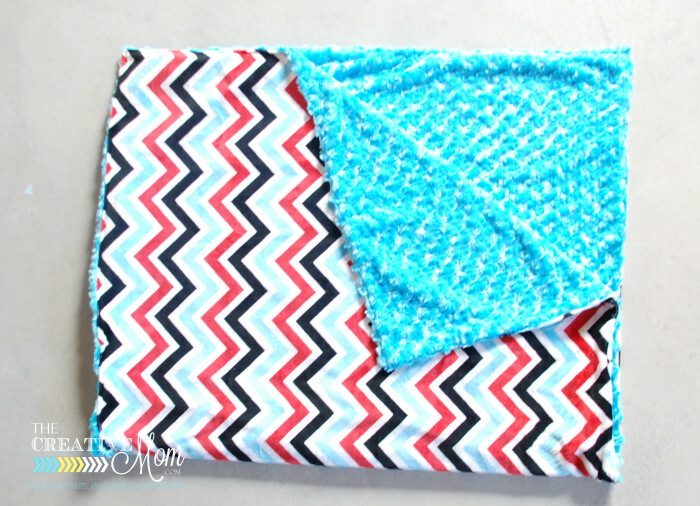 And, this is the size of blanket I use all the time for my babies, so it’s the PERFECT size for a simple blanket! 1. 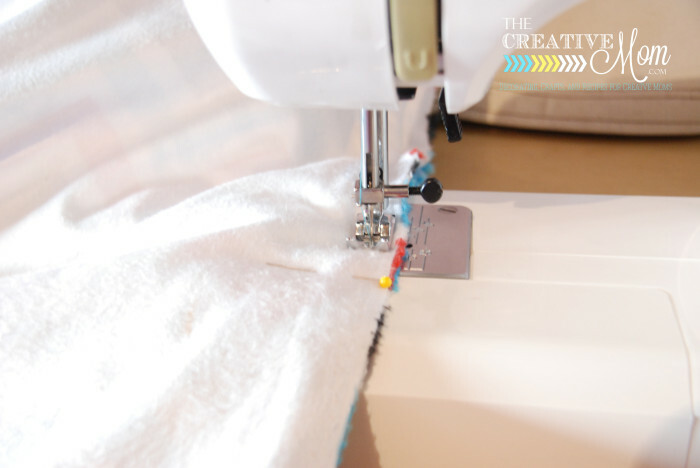 Start by pinning your fabric, wrong sides together. 2. 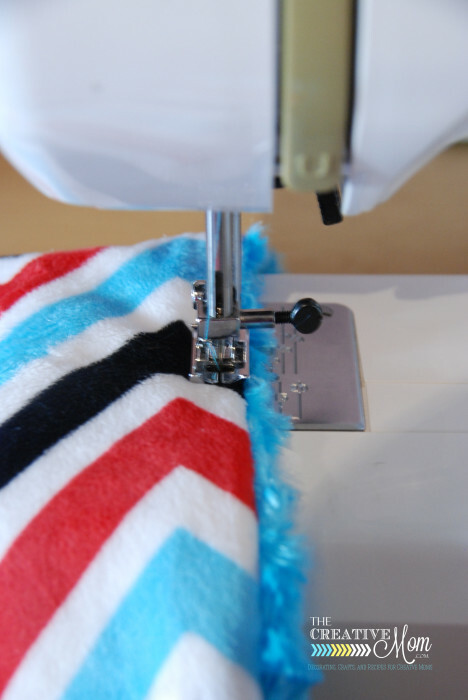 Sew around the blanket, using 1/4 inch seam allowance. Make sure to remove the pins. Leave an opening, about 4 inches long on one of the sides. 3. Turn blanket right side out, through the opening. Make sure to push the corners out, nice and straight. 4. Top stitch the opening closed. Using 1/4 inch seam allowance. Continue stitching around the entire edge of the blanket. And you’re done! 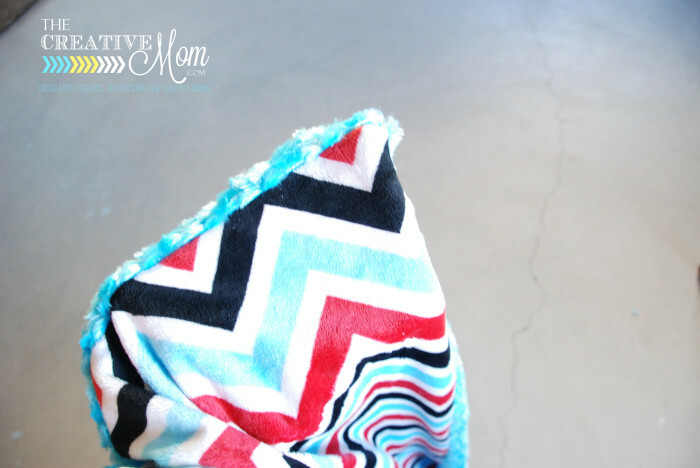 You’ve got yourself a beautiful blanket that literally just takes minutes to make! 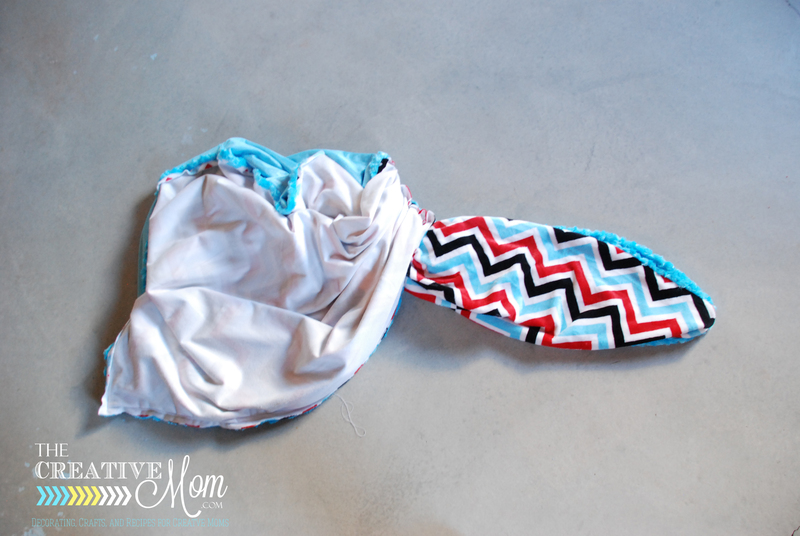 This project is so easy, you’ll be able to whip up a few to donate to Luke’s Loves for Project Linus. Once you have a blanket (or a bunch of blankets) to donate, You can go HERE and find out where you can donate Locally. You could have a blanket making party. Get the gals together to tie a fun quilt. 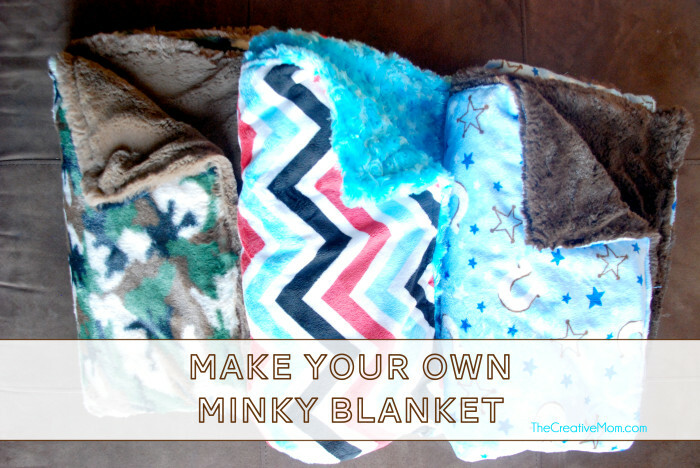 Or teach your kids how to make a simple blanket. 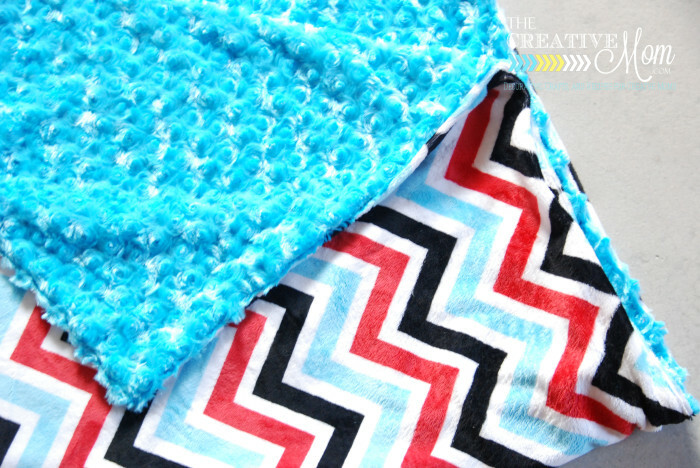 If you are unable to make a blanket, you can find instructions on how to donate money HERE on the project Linus page–or even donate fabric! 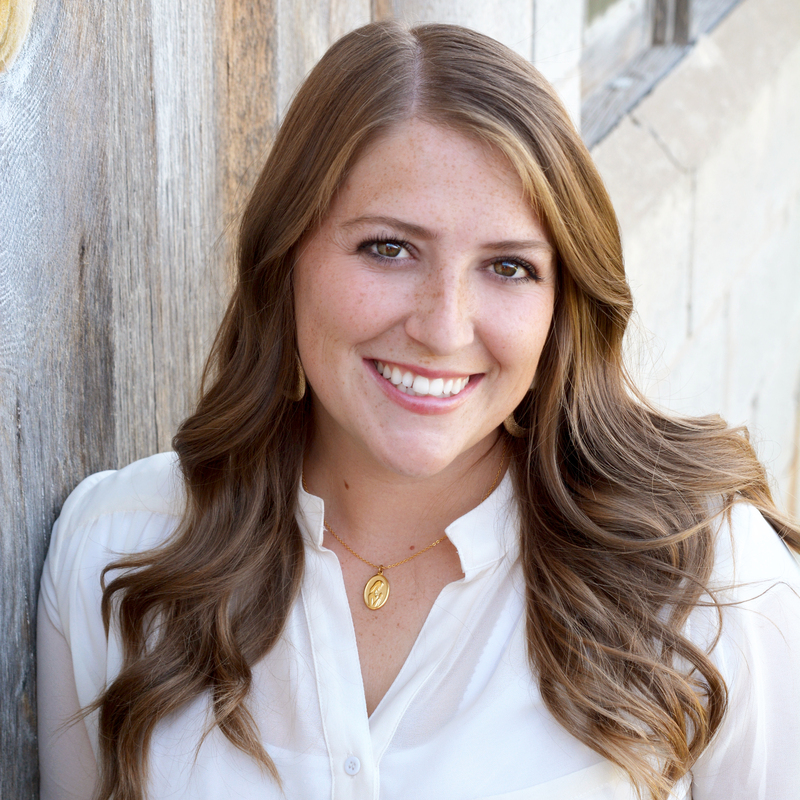 Involve your family, friends, and church groups in this project. Share this on Pinterest, Facebook, or Instagram (#lukesloves). We need to get some word out and would love any extra push! I love it! It looks so soft and cuddly! Thanks so much!